People explore therapy or counseling for a variety of reasons. Therapy can help you explore yourself or your relationships with others. It can help you to identify obstacles and how to overcome them. Most importantly therapy can help you increase your self-awareness and help you work towards being a happier, healthier individual. It is important for the client and therapist to work together as a team. The role of NWA Therapy is to help you explore what your goals are for therapy, develop a plan with you to help you reach those goals, and support and guide you in this process. Take a look at our "Provider" section to learn more about our therapist, including information about her credentials. •	Working with an experienced professional trained in a variety of environments including residential substance abuse treatment facilities, intensive outpatient for substance abuse, acute psychiatric hospitals, outpatient treatment in a community mental health center, and private practice. •	Adolescents 13 and older and adults accepted. •	Scheduling a session is quick and convenient. •	Access to your health care provider as needed. •	You can pay with a credit or debit card and insurance will be filed for you. See insurance section for more information about participating insurance providers. •	Rates are $225 for the initial intake session and $175 for ongoing sessions. Private pay rates are available. Please contact NWA Therapy with any questions! Chantal was sincerely understanding and patient in helping me to explore coping and relaxation techniques until we found what worked for me. She not only helped me manage my phobia, she also helped me get to the root of my anxieties so that I could not only manage them, but I could also start healing. I’m so very grateful for her help. Our owner Chantal Carter is a long time resident of the Northwest Arkansas area. She received a Bachelor of Arts in both Sociology and Psychology from the University of Central Arkansas in 2002. She then pursued and earned her Master of Social Work from the University of Arkansas where she graduated in 2005 with an emphasis on mental health and special focus via her electives and internships in substance abuse. Upon graduation and starting work in her career, she continued to focus on substance abuse through her work in a residential substance abuse facility for drug addicted mothers where she served in the role of Assistant Clinical Director. Chantal also attended the Midsouth Summer School on Alcohol and Other Drug Abuse, an annual continuing education program, from 2005-2007. She became a Licensed Certified Social Worker (LCSW) in 2008, which is the terminal licensure for a social worker in Arkansas. She has now earned a second license as a Licensed Alcoholism and Drug Abuse Counselor (LADAC) through the Arkansas State Board of Examiners of Alcoholism and Drug Abuse Counselors. This licensure required Chantal to demonstrate proficiency as a therapist providing services to individuals strugging with substance abuse as evidenced through 6,000 hours of supervised clinical experience. 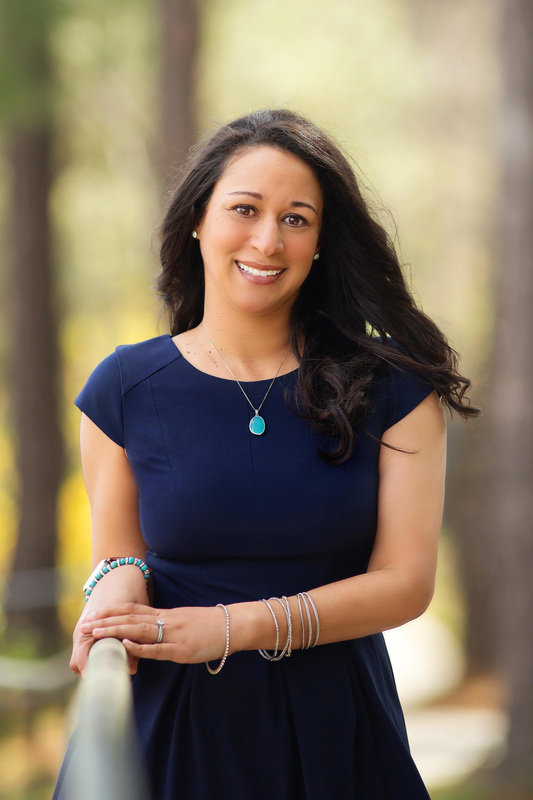 Chantal is a member of the International Association of Eating Disorder Professionals and is currently the only Certified Eating Disorder Specialist (CEDS) in the state of Arkansas. The International Association of Eating Disorders (IAEDP) has a very thorough screening process to ensure that certified professionals are skilled leaders in the field of eating disorder treatment. IAEDP "is well recognized for its excellence in providing first quality education and high-level training standards for professionals who treat the full spectrum of eating disorder problems." She is passionate about helping others and empowering them to live life at their best. Professionally, she has had the great opportunity to serve as Secretary of the Northwest Arkansas Medical Social Workers and Associates in 2010, and served as President in 2011. She remains an active member and often offers professional presentations to this organization as well as to other professional and community groups in Arkansas. Personally, she enjoys a quiet life with her friends, family, her husband, and their dogs Connor & Zoe. Feel free to use the "Contact Us" form at the bottom of this page to reach Chantal directly with any questions you may have about how NWA Therapy can help you as she remains involved in each patient's care from start to finish! Jonathan has called Nortwest Arkansas home since 2000. He moved here to attend the University of Arkansas and completed his Bachelor of Arts in Psychology in 2004. His background includes a dual emphasis in mental health as well as children, youth, and families also from the University of Arkansas. As he completed his Masters of Social Work (MSW) studies in 2008, Jonathan was awarded the MSW Student of Excellence Award by the Social Work faculty for his accomplishments while in the program. Jonathan has a desire to help others see that change is possible, empower them to make steps towards change, and help them discover their true selves. He believes in the connection of the body, mind, and spirit, and how problems in one of these areas can impact the whole person. He is passionate about helping people live their most fulfilled lives and his training as a social worker helps him develop a holistic approach. Jonathan has provided services in a variety of treatment settings including psychiatric hospitals, therapeutic day treatment, school-based services, and traditional outpatient therapy clinics. He has also received specialized training for treating anxiety and is a Certified Anxiety Treatment Professional. Personally Jonathan is very active in his local church where he works with high school students. He is an avid Razorback fan and is working to teach his children how to call those Hogs! He enjoys the outdoors whether it's running, camping, or kayaking. He is very active and continues to make his wife and their two children a priority. 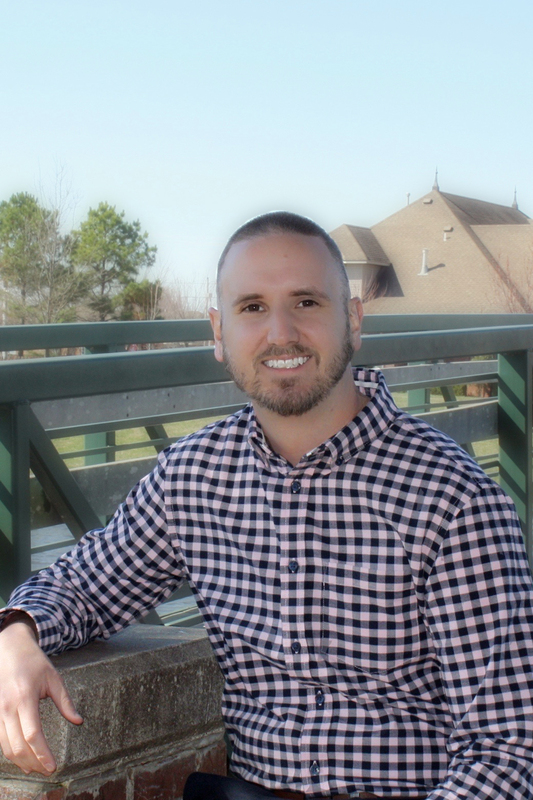 Jonathan is an excellent addition to the NWA Therapy team as he will help expand current services to meet the needs of adolescents, families, and individuals that would prefer to see a male therapist in the area. He joined NWA Therapy in February 2018 and will be offering evening and weekend appointments as well as flexible private pay rates. Use the "Contact Us" form at the bottom of this page for more information!. I appreciated the time my therapist took to plan new and beneficial activities for me in my therapy. NWA Therapy was able to help me find strength through an art exercise when I didn't have words of my own. The support and guidance that I've received in clinical supervision has been more than I could ask for. Chantal’s experience shines through when it comes to sharing clinical wisdom. Working with her has helped me in more ways than I expected, and I'm so grateful for the ability to see further and more clearly in regards to my clients and me. The right supervision matters and I am so grateful for my experience with Chantal. NWA Therapy is willing to explore out of network benefits for patients. Below is a listing of current in network insurance plans. Benefits & financial obligations are confirmed before the first appointment. I highly recommend Chantal. She saved my life and gave me hope again when I was going through a very rough time in my life. I would have not made it through without her! The contact form will be revealed below after checking the box and clicking submit. You may be asked to click some images before you can proceed.